Parking: There is additional parking available in the back of the building with elevator access. 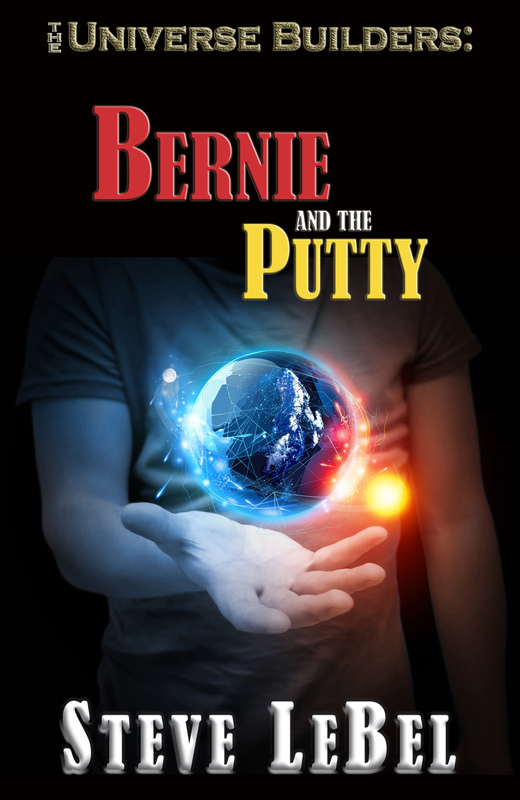 You get a free copy of the new humorous fantasy called Bernie and the Putty. All you have to do is tweet or post a message to your friends telling them you’re going to read it. 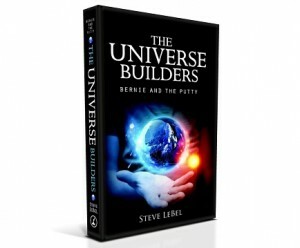 Steve LeBel did a new interview with Vision and Verse today. In the interview, you learn everything about Steve’s new book (Bernie and the Putty), where he gets his inspiration, and even his favorite author. My novella, Bargain Paradise, is a humorous tale of an obsessive gardener and her neglected husband. It’s a story for gardeners and others who wonder at the obsessive qualities the activity inspires. I’ve never read anything like Bargain Paradise. 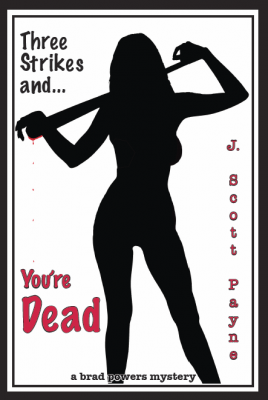 It’s a crazy story that has elements of truth I believe many readers will enjoy. As it has been said, truth is stranger than fiction. I find my inspiration in life and the unusual people and situations I encounter. I try to avoid that. It’s usually advantageous to create characters readers can relate to. The majority of people would find themselves scratching their head over a character based on me. Bargain Paradise is a classic example of ‘write what you know’. Because of my own horticultural experience, I didn’t need to venture far for information. First of all, I hope they enjoy the humor in the story and that it brings laughter to their day. The other elements: finding one’s bliss without abandoning one’s spouse and the appreciation of differences…if they serve to improve a relationship, I’ll be delighted. I started writing Bargain Paradise shortly after joining the Cincinnati Writers Project (CWP), a group of experienced, published authors who I hoped would improve my work. It began as a short story, what is now the first chapter. They asked for more, they wanted explanations, and they gradually taught me how readers see what I write and how to write a more interesting story. 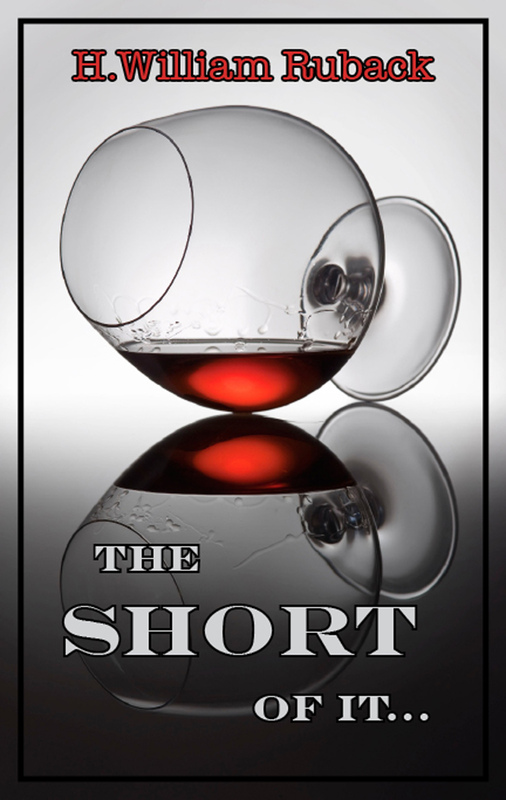 By putting this short novella through the process of creating my first e-book, I’m using it as a training tool once more. The ‘power of creation’ is the primary appeal of gardening, whether planting flowers or vegetables. One works hand-in-hand with unseen forces creating life from dry seeds. What could be more amazing or more fun? Writing is like that, as well. Seeing a story develop from a seed idea and branch out into something beautiful, or totally unexpected…that is what brings authors to their desks day after day. 9.) Who are the authors who have influenced your style most? 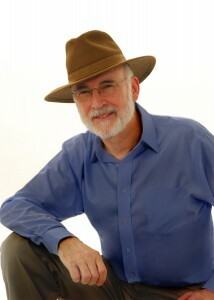 Haywood Smith is an author who has a knack for humor and a Shakespearian grasp of humanity. I admire her work and though I wrote Bargain before encountering one of her books, I measure my humorous writing against her lofty yardstick. I also have a deep rooted love of mysteries going back to The Hardy Boys of my youth and the tales of Agatha Christie and Dorothy L. Sayers. My understanding of the construction of that type of story is a result of the dozens of mystery novels I’ve read over the years. I’m working on a cold case murder mystery titled Death by Cold Steel. 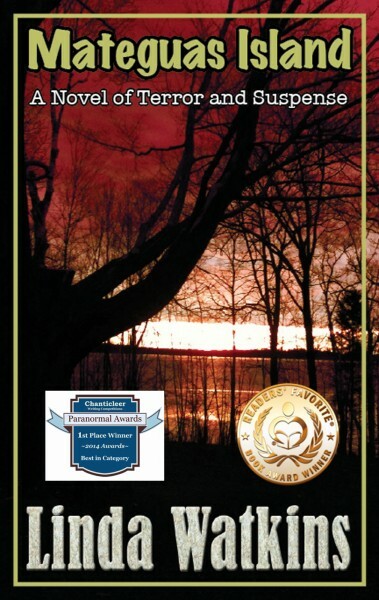 It was inspired by a true story that has haunted me since I purchased a home near railroad tracks back in the 80’s. A neighbor there told me about a young man who grew up in my house and died on those tracks. She said the family was certain he was murdered, but it was ruled a suicide…and thereby hangs a tale. 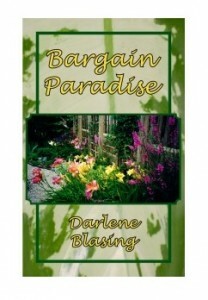 Darlene Blasing’s newest work, Bargain Paradise, is now available on Amazon.com. This is the humorous story of Loretta, an obsessive gardener, and Jerry, her neglected husband. You’ll smile and laugh at their ups and downs as Jerry struggles to come to terms with the new woman Loretta is becoming as she discovers her passion for growing things. 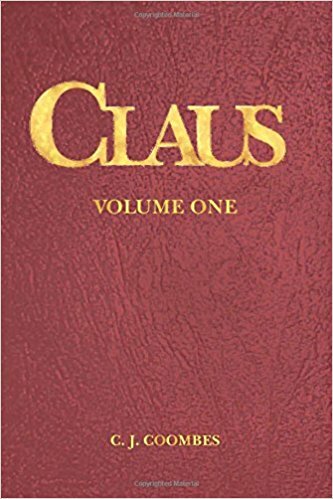 Check it out on Amazon.com ! Author Steve LeBelPosted on December 31, 2013 December 31, 2013 Categories NewsLeave a comment on Bargain Paradise Now Available! We have been working hard during 2013 to organize Argon Press to serve as a viable publisher. We focused on things like incorporation, checking accounts, credit cards, bookkeeping, business cards, phones, and more as we carved out the kind of company we want. 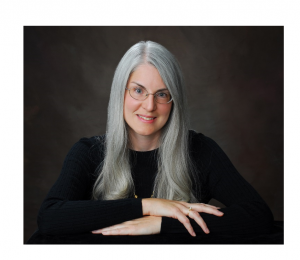 Argon Press has focused on the ‘business of writing’ as opposed to the ‘techniques of writing”. Why? Because in today’s market, authors must not only master the technical skills of writing, but they must also master the skills necessary to promote their work. Traditional publishing companies no longer provide everything it takes for a book to be successful. That means we must do it ourselves. Yet, it takes more than business, accounting, and legal structures to be a successful publishing company. It also requires a platform, such as a website with email addresses, domain names, FaceBook pages, Twitter accounts, and the rest of the social media trappings. But these same things have to be in place for individual authors, so the task has gone beyond doing it just for Argon Press. It has to be done for each of our member-authors. And so it has. And in the background, we have worked to perfect our writing. We have met weekly to perform our tasks and accomplish our goals. We have developed and critiqued our titles, our blurbs, our descriptions, our website designs and content. We’ve also worked with copy editors, graphic designers, and other professionals, we have developed book covers, book trailers, and other promotional materials. In 2014, we expect our work to start bearing fruit. Many of our novels are very close to being ready for publishing. And we have developed many of the tools we need to help them work their way to the top of the Best Seller Lists. 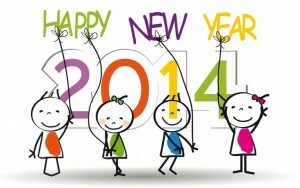 Author Steve LeBelPosted on December 29, 2013 December 31, 2013 Categories NewsLeave a comment on Happy New Year!